Numbness and tingling in the toes, finger tips is very common, especially after long seating position. Usually it just goes off as soon as you shift position. But if tingling persists, it can be an annoying symptom. We have seen patients reporting it as a severe version of nerve pain in the form of constant “pins and needles sensation”, “tingling” , “numbness” and sometimes as radiating pain. However, it is a symptom with many possible causes. Diabetes, tight shoes and a vitamin deficiency can all be culprits. You may likely be having a Vitamin B12 deficiency, if you are experiencing any of the following symptoms. You don't need to have all of the symptoms to have a B12 deficiency, and it is usually easily diagnosed with a blood test. Vitamin B12 is a water-soluble vitamin necessary to maintain nerve health, make red cells and carry out other functions. . It occurs naturally in dairy and proteins, but is not stored in the body the way fat-soluble vitamins are. Lack of it may lead to one or more of the above-mentioned symptoms. So please check on your nutrients and get your B12 checked so that your nerves don’t pinch you for the lack of it. 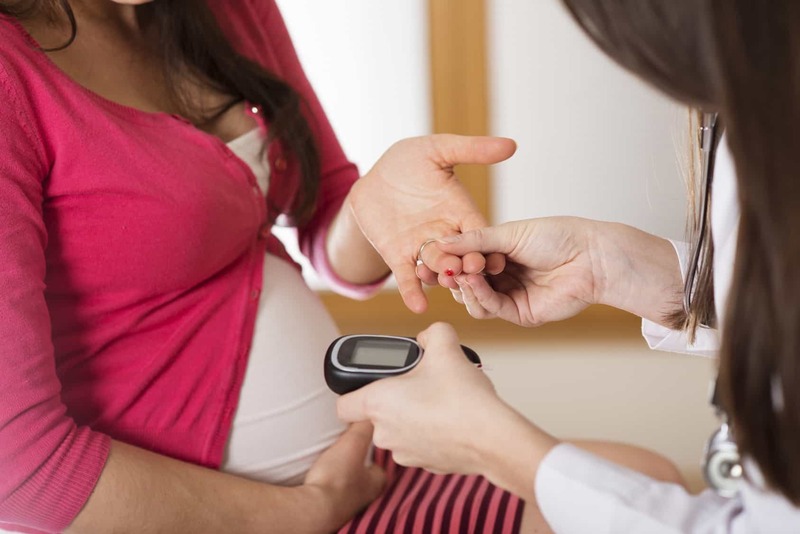 Increasingly common condition affecting pregnant womenin India,is high blood sugar or GESTATIONAL DIABETES (GDM) despite no prior family history. It is estimated that about 4 million women are affected by GDM in India (Ref:Indian J Endocrinol Metab.2015 Nov-Dec; 19(6):701-704). Cold air is a major trigger of asthma symptoms such as wheezing and shortness of breath. 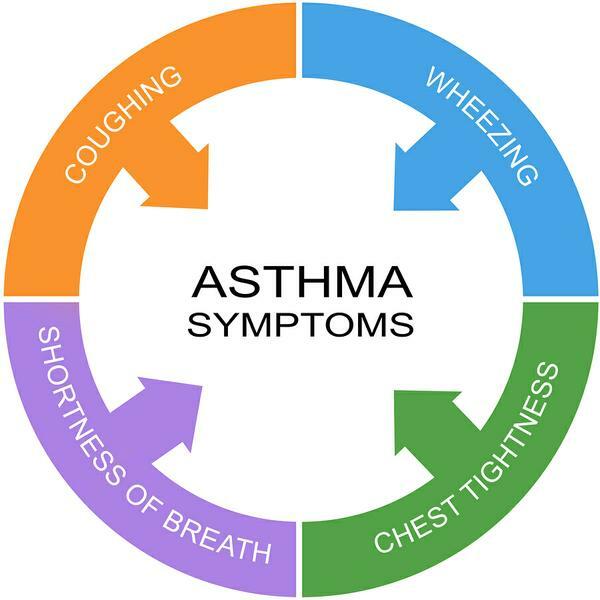 People with asthma should be especially careful in winter. The airways of asthmatics are prone to some inflammatory reaction which narrows the airways. They at times become over sensitive to certain substances like pollens or for that matter even cold air. And when the symptoms suddenly flare up; we commonly term it as “Asthmatic attack”!! Stay indoors on very cold, windy days. If you do go out, wear a scarf loosely over your nose and mouth. Joint pain can occur anytime throughout the year, but in the cold and wet months, you may find it harder to cope with. “Although a change in the weather will not cause arthritis, it can worsen the symptoms”, says Dr SwapnajaJoshi (PT), musculo-skeletal specialist.When we are cold, our body restricts how much blood it sends around extremities, like our hands and feet, so that it can focus on supplying vital organs like the heart and lungs. This means we lose less heat from blood circulating near the surface of the skin, but it also means the joints get less blood and, for some, this can be painful. Dr Joshi explains: “Temperature & weather changes can aggravate the symptoms.” You may notice increased knee pain in the rainy or cold weather. Since OA is a degenerative condition; the damage occurred cannot be reversed. 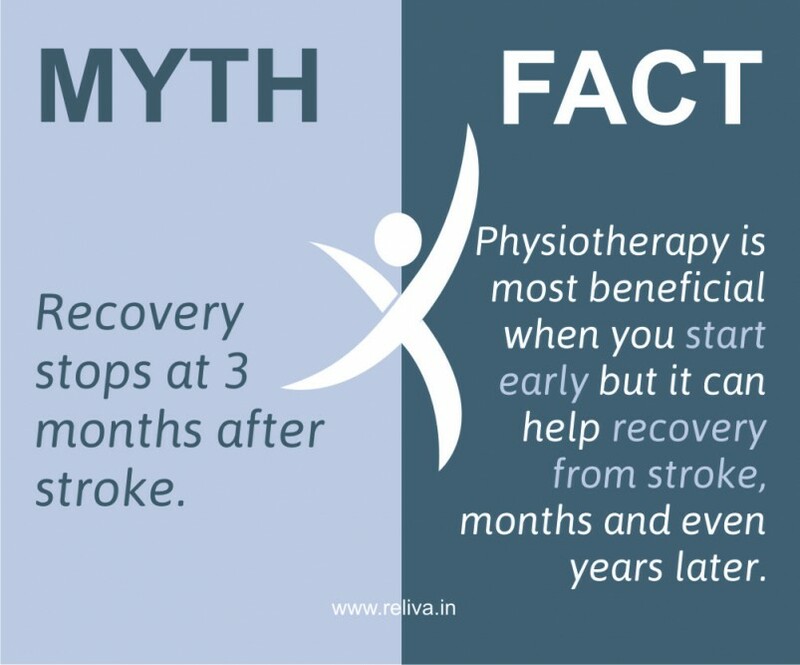 But timely intervention in the form of regular exercise or early physiotherapy intervention can arrest degeneration & maintain joint integrity. 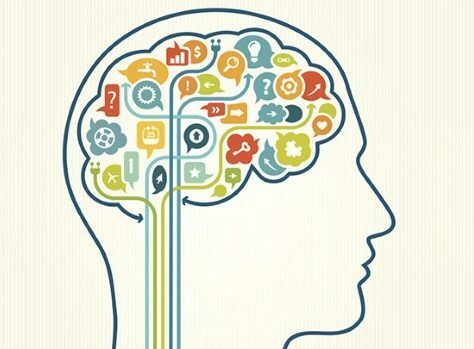 Although pain is unpleasant, it’s your body’s way of telling your brain that something is wrong.Pain is a protective mechanism to stop further damage but arthritic pain doesn’t mean you should dive for the blanket and quit exercising altogether. Remaining active is vital. Don’t let the cold weather put you off – Exercise will help keep your joints supple, which can reduce pain and help you stay independent. Use your largest and strongest joints and muscles for daily tasks. For example, use a bag with a shoulder strap across your back, rather than holding a case or bag in one hand. Balance rest with activity. Take breaks as and when needed, but avoid resting for lengthy periods, as this can cause muscle stiffness. 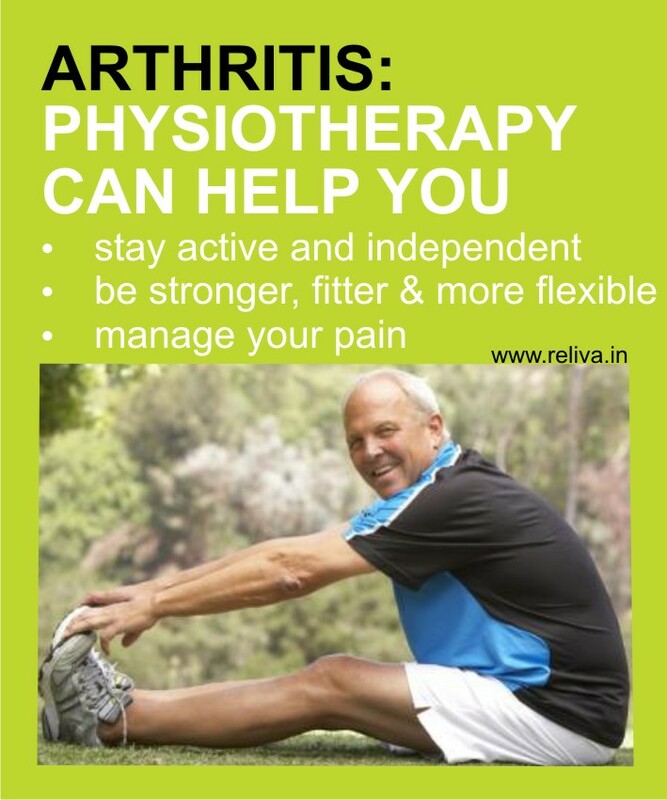 Arthritis – Do your Joints Pain? Winters are on their way and we are sure you must be waiting for those mornings under your cozy quilts. But these winters are also responsible for aggravation of many pulmonary conditions like asthma, bronchitis, emphysema etc. So let's understand the big umbrella comprising of these lung conditions. Do you feel breathless with the change in temperature? Many people mistake their breathlessness & coughing as a part of normal ageing. It's detrimental to take notice of long standing symptoms of cough & breathlessness. 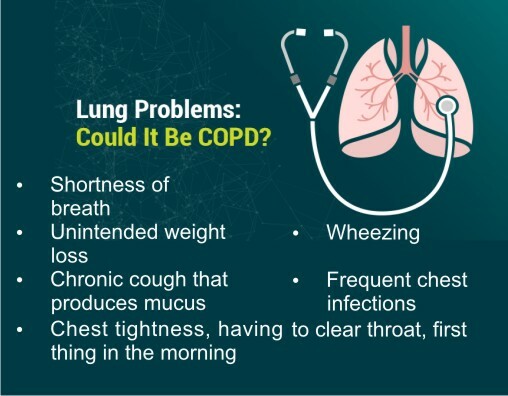 These could be the symptoms of progressive lung diseases which fall under the broad category of COPD i.e Chronic Obstructive Pulmonary Diseases. Cigarette smoking is far away the leading cause of COPD. It may also be caused by inhaling pollutants & is common in workers working in industries leading to secondary inhalation of fumes. At times COPD can also be genetic. Attending your symptoms on time & visiting a good Chest Physician/ Pulmonologist will help you diagnose the condition & take the necessary measures. Living with COPD can be stressful but small changes can make a bigger impact on the disease:.